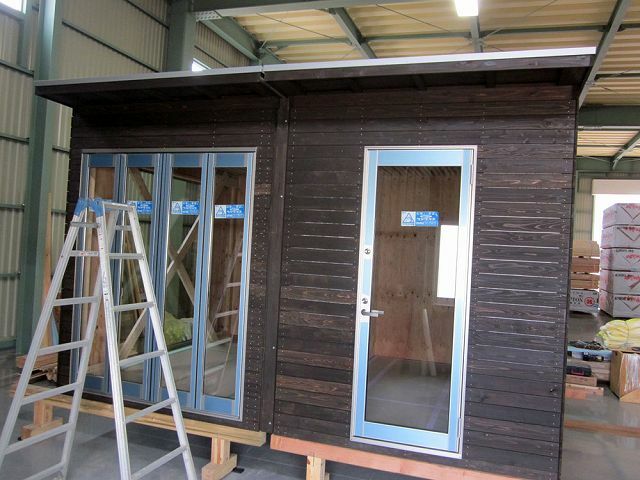 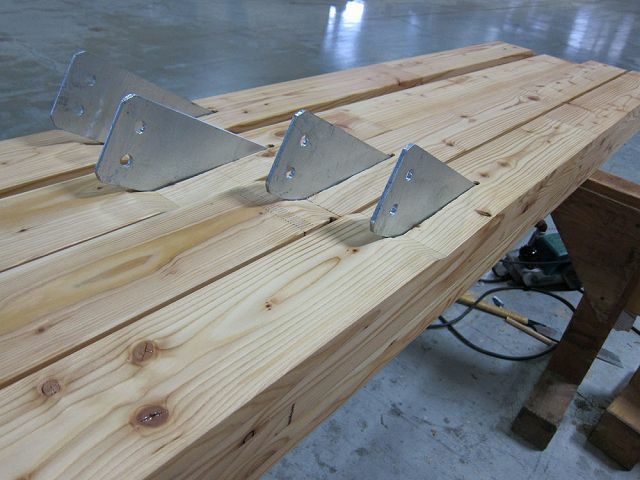 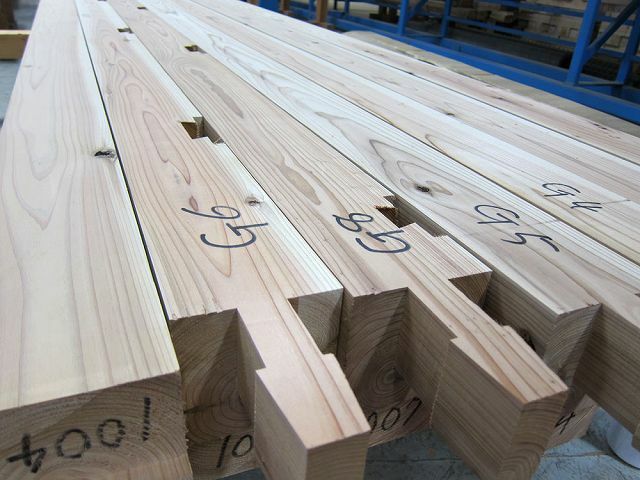 Possibly, timber is the only renewable and 100% utilizable resources in the building sector e.g. 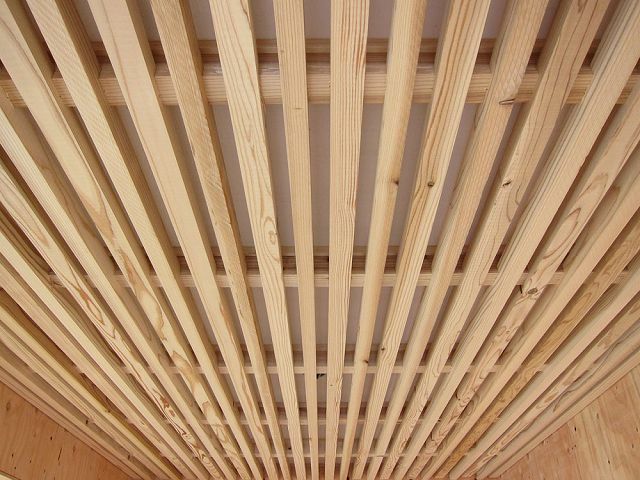 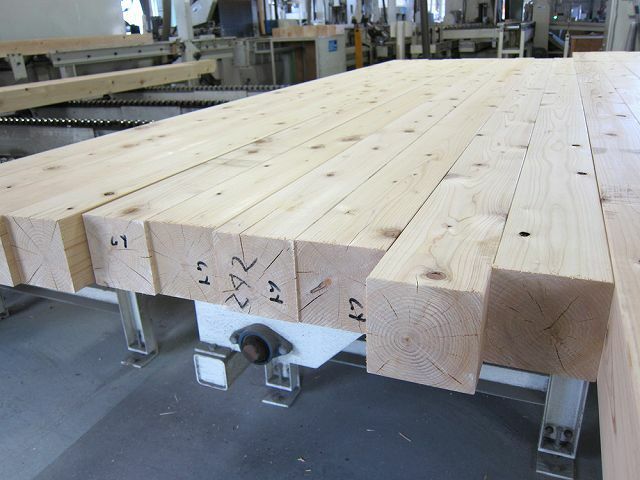 solid and glulam timber frames, CLT (cross laminated timber) panels, interior and exterior wall boards, insulation, heating energy. 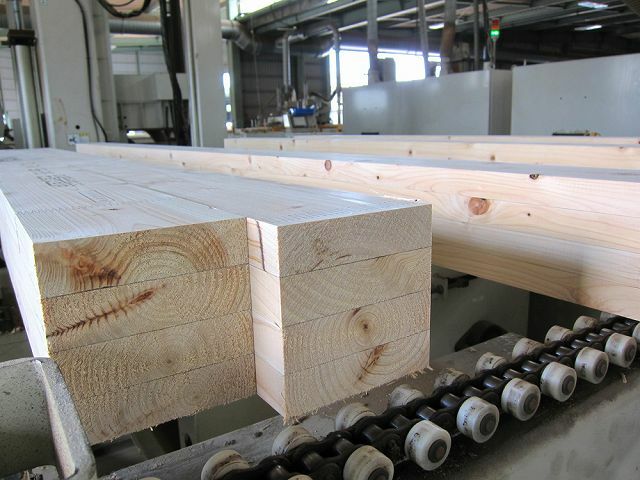 In particular, harvested wood to supply building material as a saw milling product is the largest purpose in use of the forest resource in many regions in Japan. Cycle of plantation and harvest in well managed forest is very important to preserve the many different functions for our living. 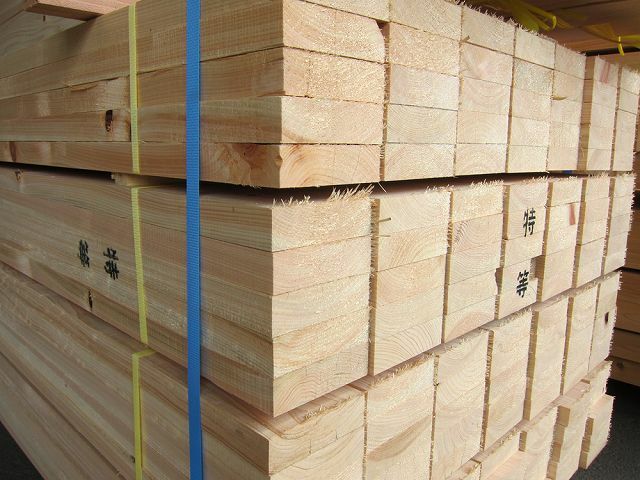 It is not only wood supply, but more important to our life such as creating fresh water and oxygen, agricultural cultivation and firming. 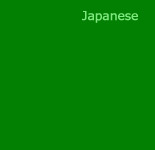 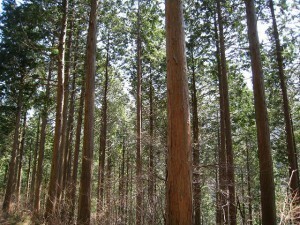 Forest area of our country is approximately 25 m ha and it occupies 70% of Japan’s land area. 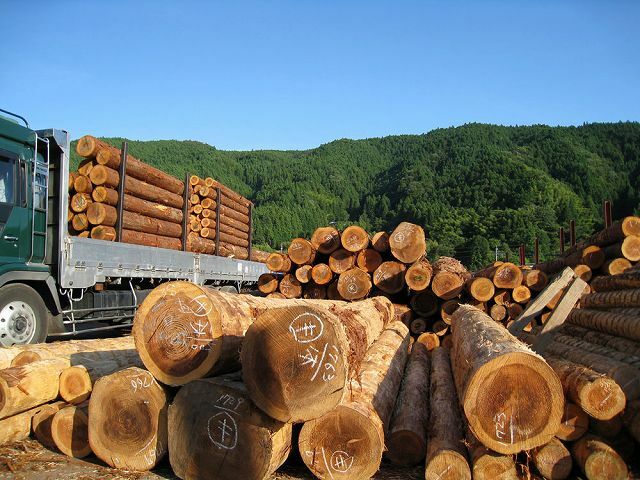 Utilization of forest products include harvested wood is an important role to support the local economy in the region where has large forest area like Shikoku region (the smallest one in four major island) in Japan. 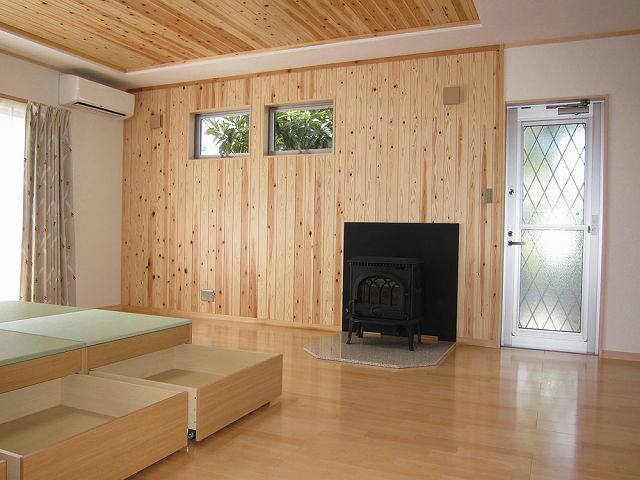 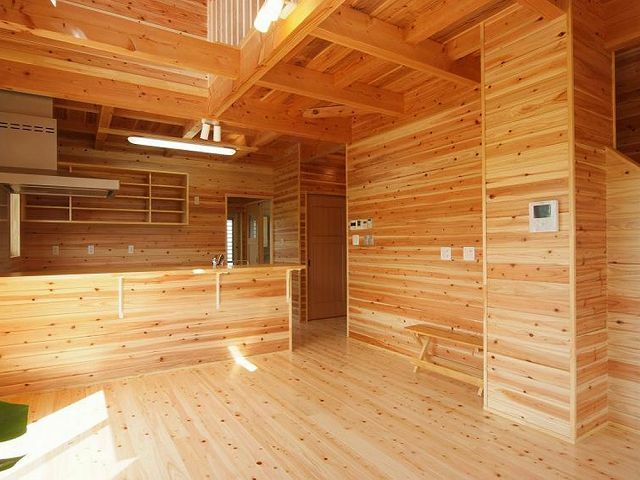 We, Japanese nation are traditionally good users and developers of wood and wood products in many ways as other nations who own abundant forest resources. 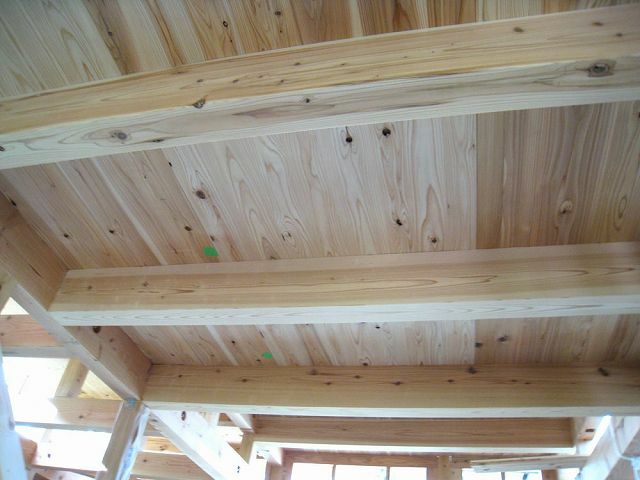 Wood (timber) is easy to craft and process to make a building material without a large amount of energy consumption. 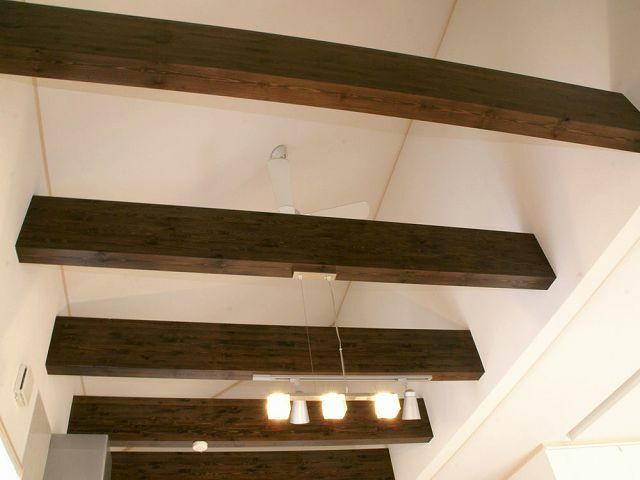 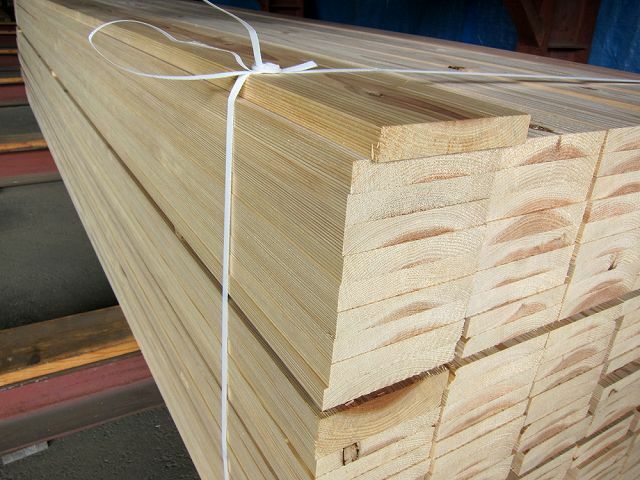 Solid wood and Glue laminated wood products are widely used and developed for interior and exterior solutions. 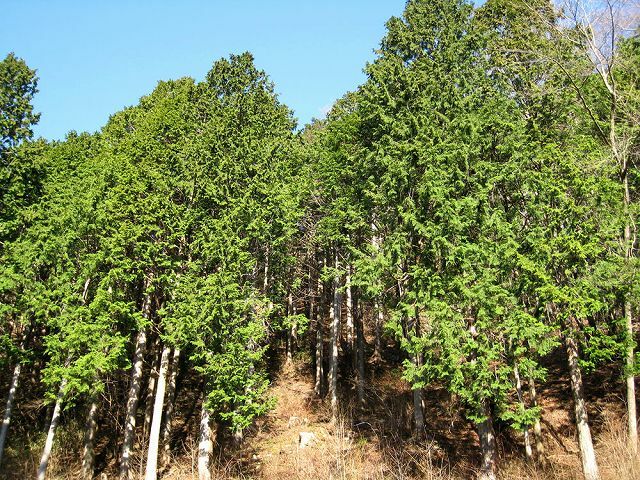 Especially, two coniferous species Sugi* and Hinoki* which have been planted and maintained are able to harvest and manufacture locally. 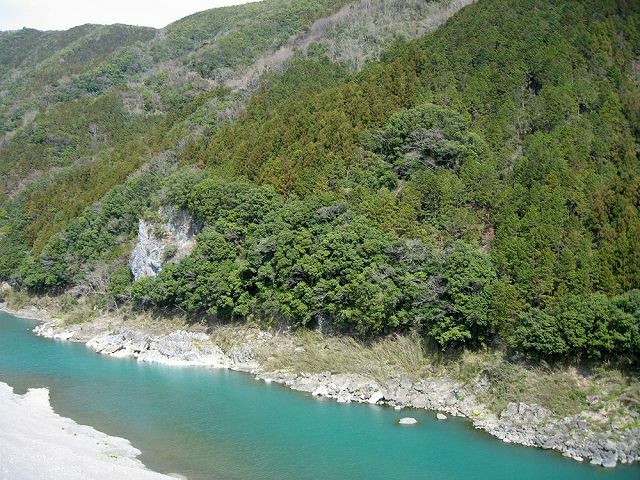 Forest area of Shikoku is about 70% of the island and is similar share to the country. 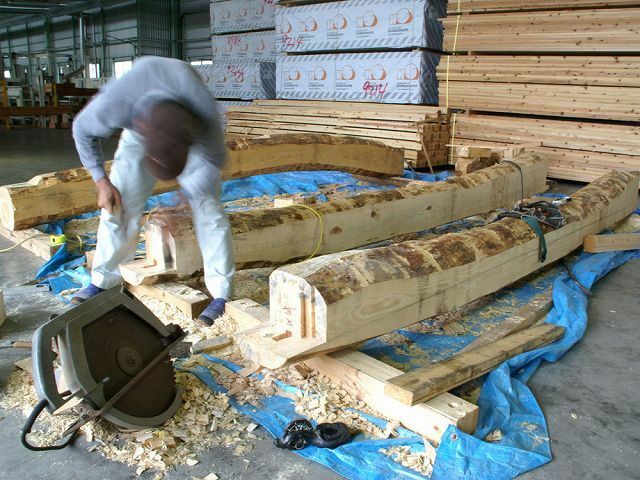 Therefore forest industry including the wood working sector roles one of the major economic activity in the region, particularly in Ehime-ken, Kochi-ken and Tokushima-ken. The share of the natural forest and plantation forest are 40% and 60% respectively in Shikoku. As the feature, the plantation woodland is dominated by two types of coniferous species, Hinoki and Sugi. 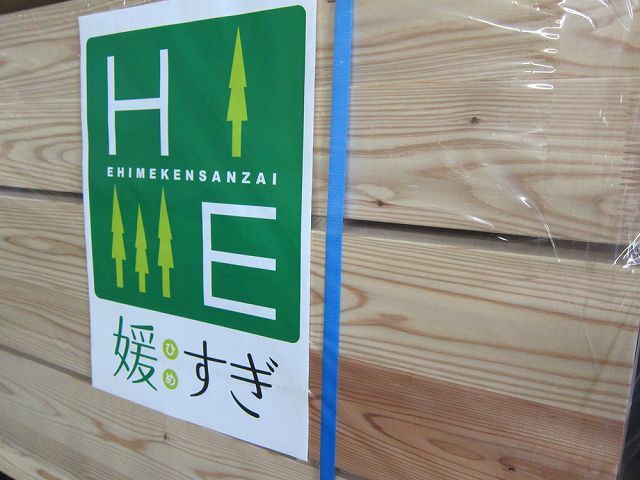 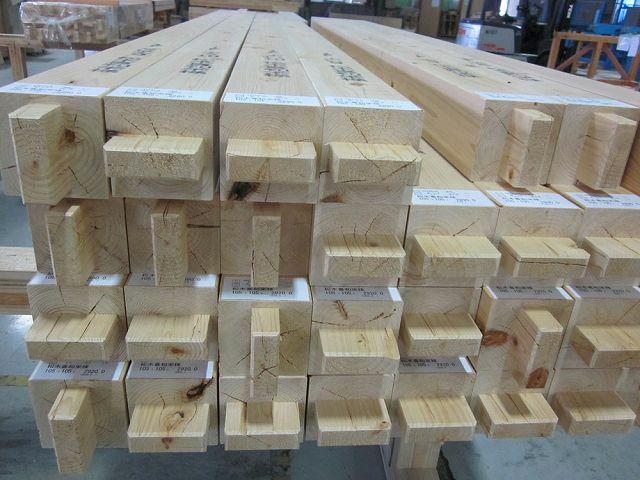 Growing stock of standing volume of wood per hector in Shikoku has increased every year as well as its in Japan. 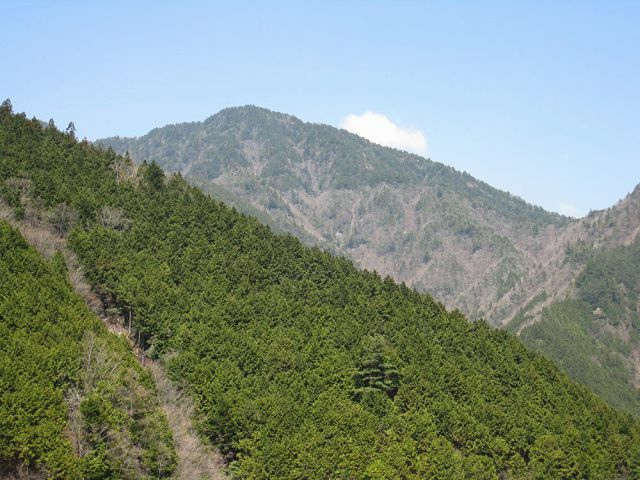 Our firm is situated in a narrow plain surrounding the foot of the forest in Shikoku mountain range. 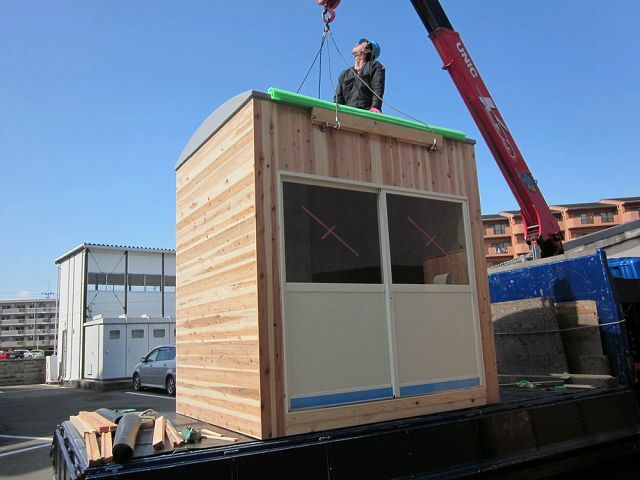 Therefore, we are responsible for utilizing the resources. 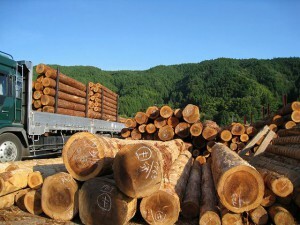 Wood is well known as a carbon neutral resource. 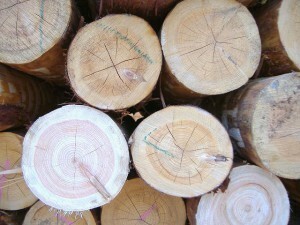 Carbon is stored during tree growth and continues to be stored though its use in the part of a building. 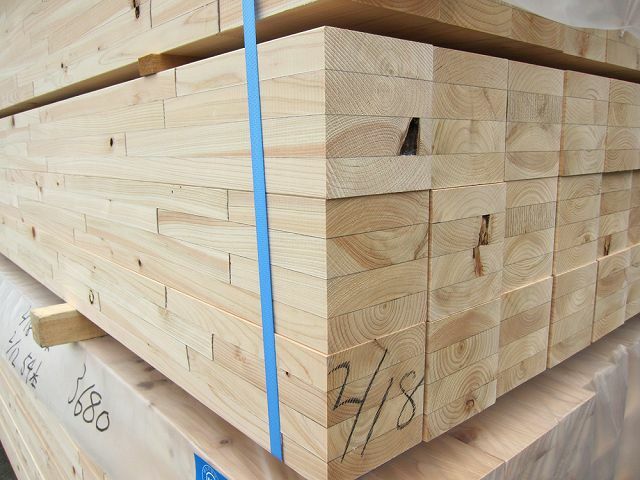 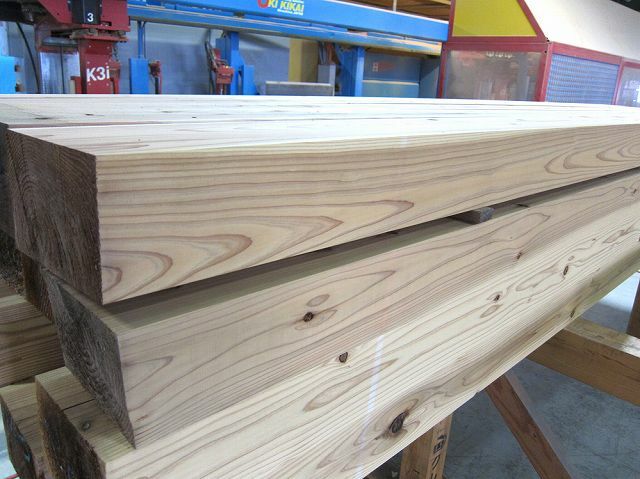 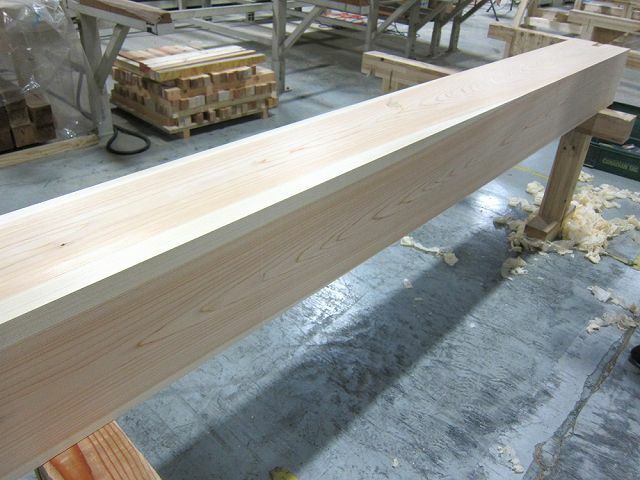 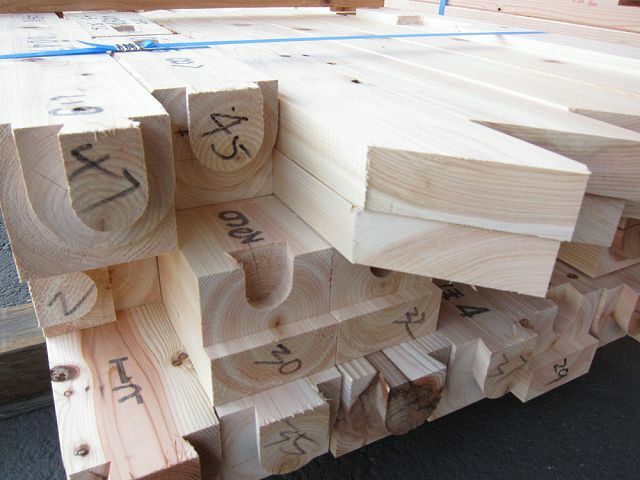 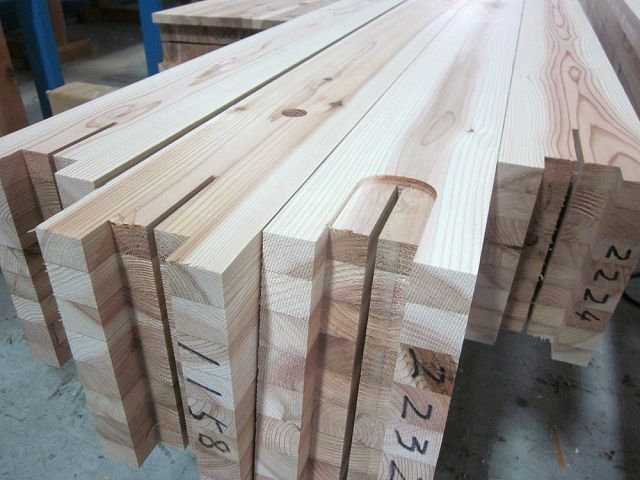 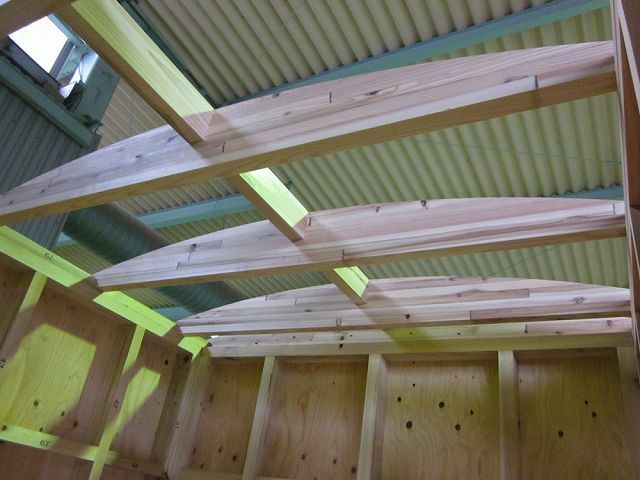 Providing the goods made of timber is environmental advantages in the construction sector. 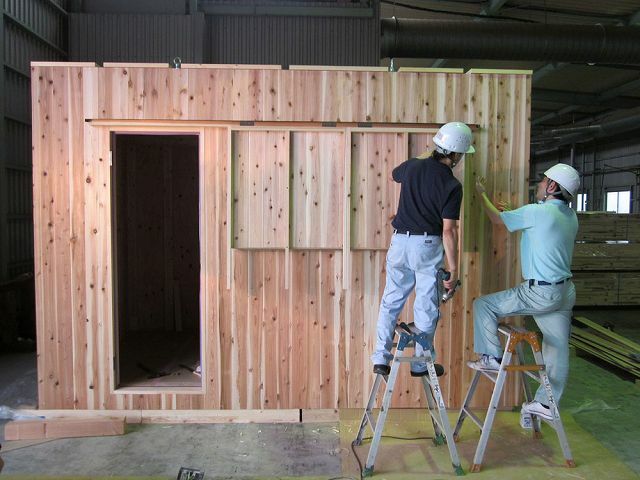 We believe that our business activity contributes to tackle the climate change. 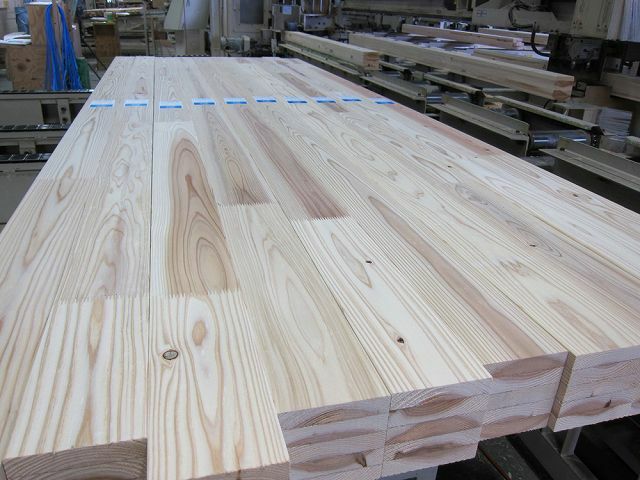 Even though our contribution is a tiny piece of work, millions of the same works as ours join together on the planet make a great work for future generations.